Nickel is a silvery white metal found in most water, usually at the level of about one part per billion. It is an essential element for some animals, and may be important to human health. Although it is a potential carcinogen when inhaled, there is no evidence that it poses a threat when ingested orally. For some, it produces allergic reactions, especially dermatitis. 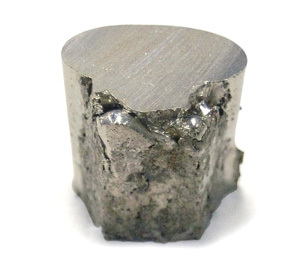 Nickel may be removed from water with a strong acid cation exchanger. Activated carbon reduces nickel, and reverse osmosis removes 97 to 98%.